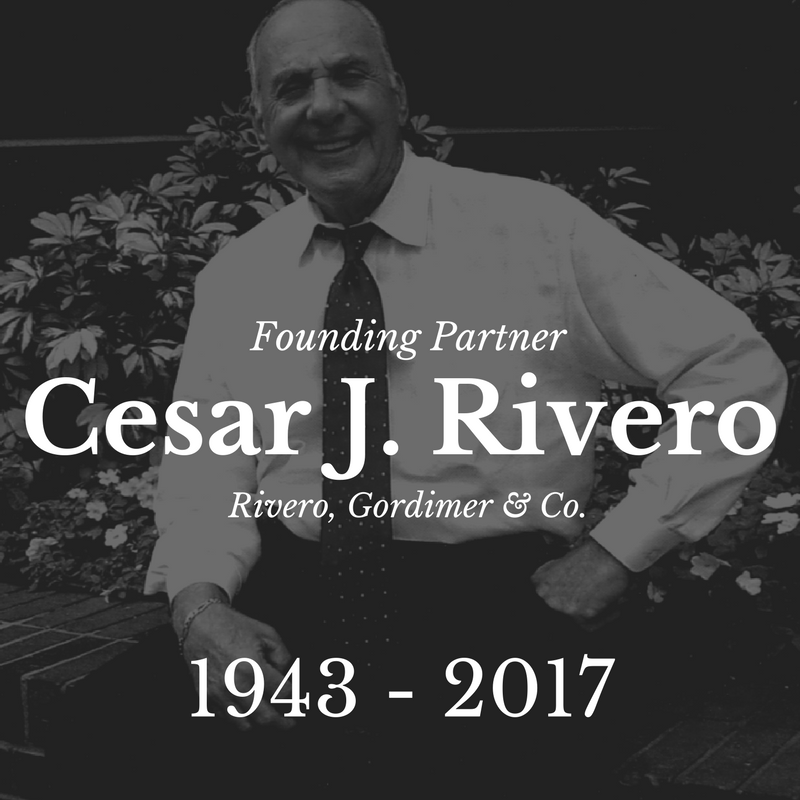 Rivero, Gordimer & Company offers a wide range of services to our individual and business clients. Being a relatively small firm, we can offer our clients personalized quality service. Below, we have listed the services that we offer to our clients along with a brief description. Accounting services are common business activities provided by accounting companies and certified public accountants (CPAs). They typically range from simple accounting activities like tax returns and payroll management to more intense services like forensic accounting or QuickBooks consulting. Audit and assurance are important services provided by auditors. Assurance gives businesses clarity and confidence in their business practices. In order to give companies assurance, they may perform an audit. Auditing is the process of assessing company accounts to determine truthfulness and fairness. Business consulting can be useful for businesses of all sizes. Whether you run a small business, startup, or enterprise, a third-party advisor can help you collect and assess data or provide specialized services that you and your colleagues cannot. Tax is a broad sector, so there are different tax services for specific industries and objectives. The knowledge it takes to prepare your estate and trust taxes is much different than what is required to understand international tax. Make sure your tax manager has experience or a wealth of knowledge in your needed tax service. Let our team of Certified Public Accountants and Advisors help you meet the demands of today.